Melissa Skunk’s aunt, Sarah, has been missing for nearly thirty years. Her family has never stopped looking, and in the fall of last year, there was a new lead. The facial composite of an unidentified body found in Oregon looked just like Sarah. 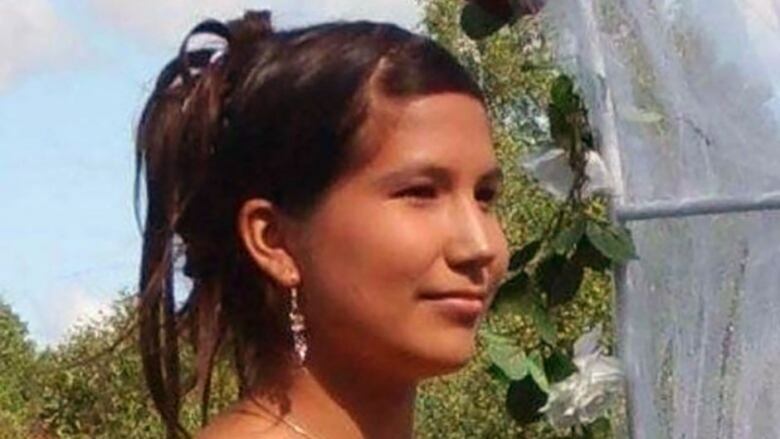 RCMP Commissioner Bob Paulson confirms that 70 per cent of the solved murders of indigenous women were committed by indigenous men. 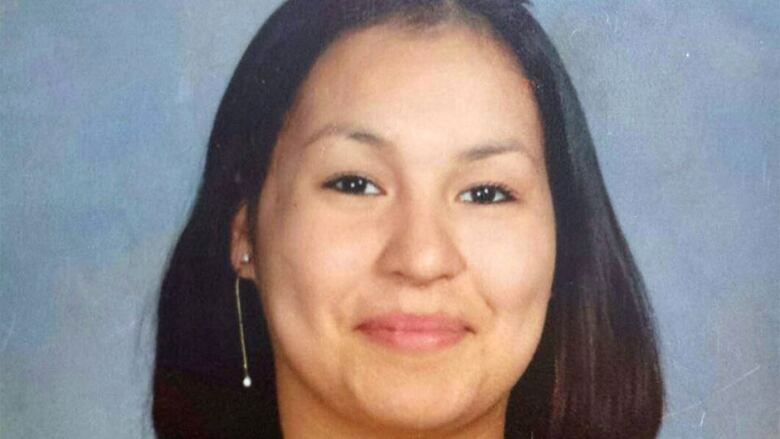 That statistic was cited by Aboriginal Affairs Minister Bernard Valcourt at a meeting with Prairie chiefs in March. 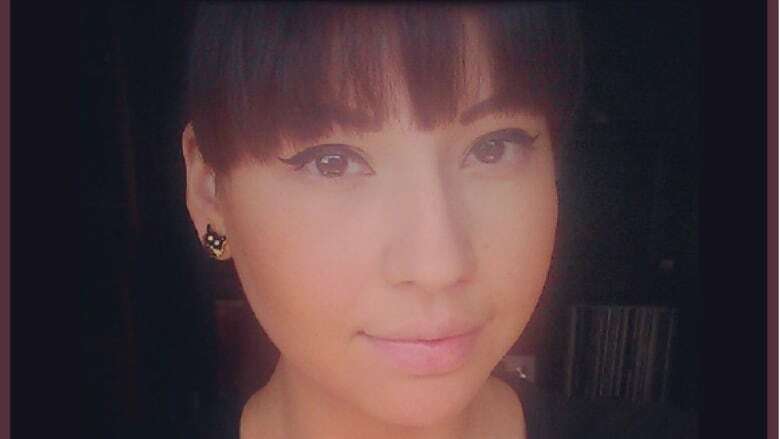 Candice L’hommecourt can’t forget the last words her sister Shelly Dene said to her: “Don’t ever say goodbye.” Those prophetic last words have fuelled her search to find out why her sister disappeared in Edmonton in the summer of 2013. 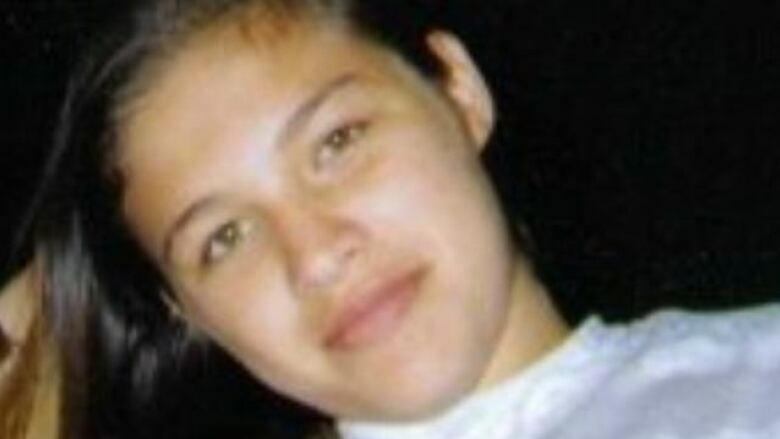 The last time Laurie Odjick saw her daughter, Maisy, she was mowing her grandmother’s lawn. It was a Friday and 16-year-old Maisy was going to be sleeping over at her cousin Shannon Alexander’s for the weekend. "I hugged her, and kissed her, told her I loved her and I'd see her later." 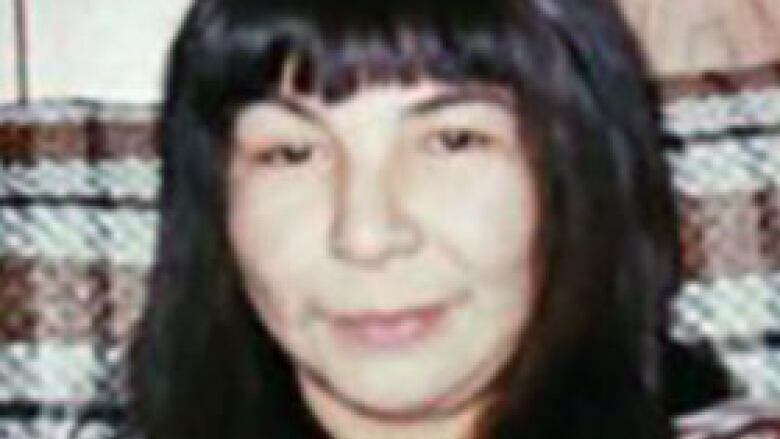 No one person can speak on behalf of so many, but for years, Bev Jacobs has tried to raise awareness for Canada's missing and murdered women and their families.